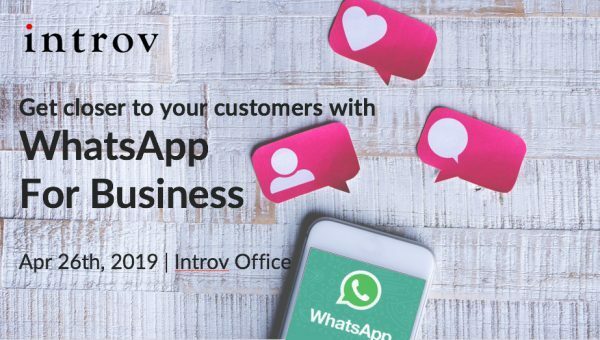 Let’s Get Started, Boost Your Sales! 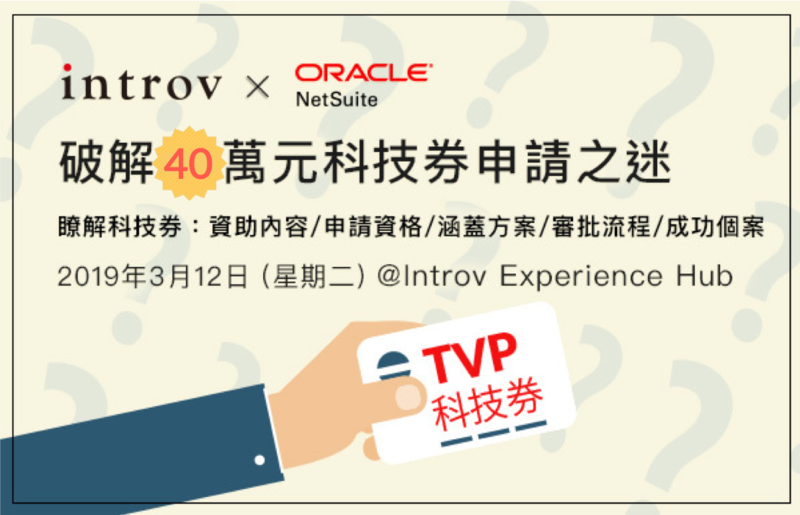 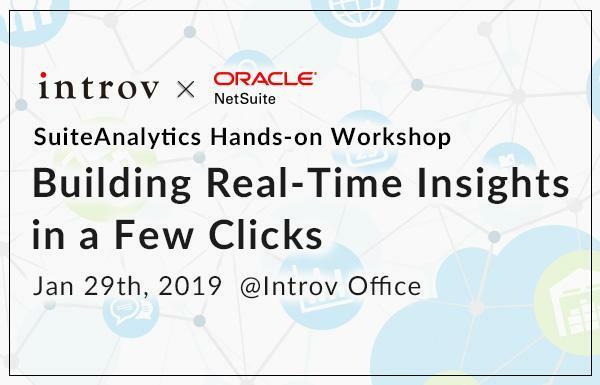 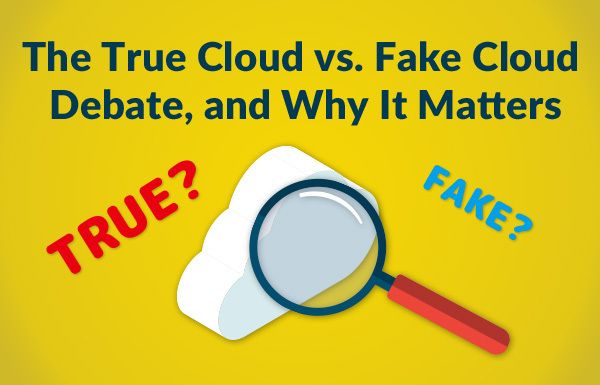 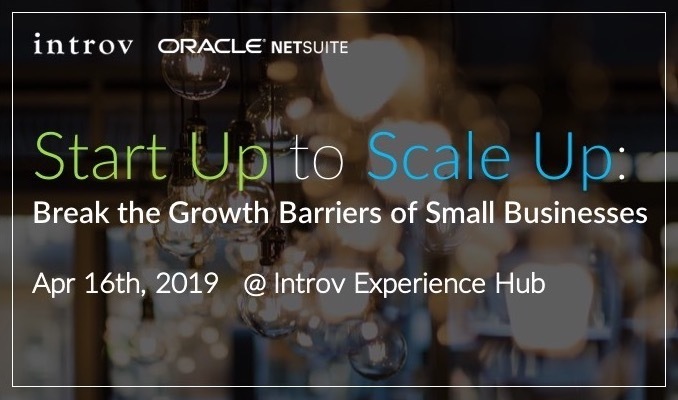 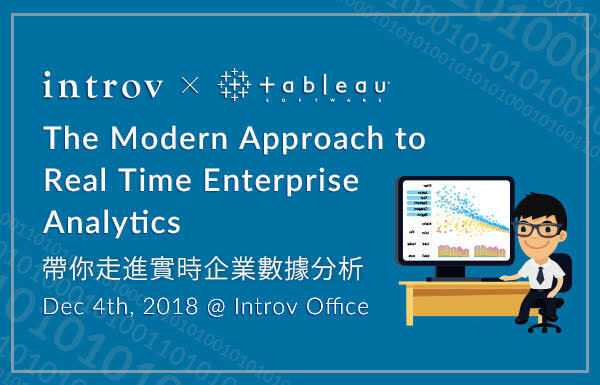 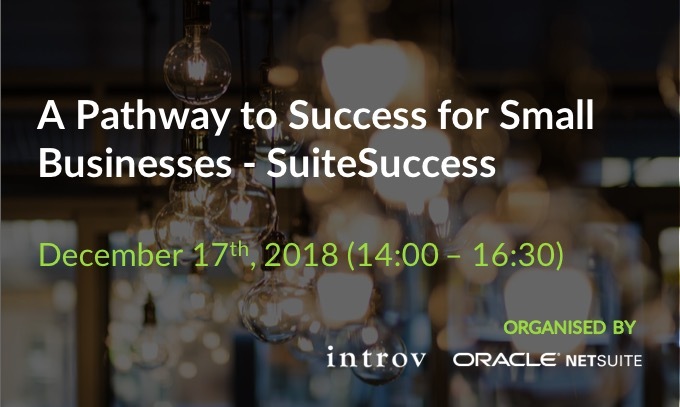 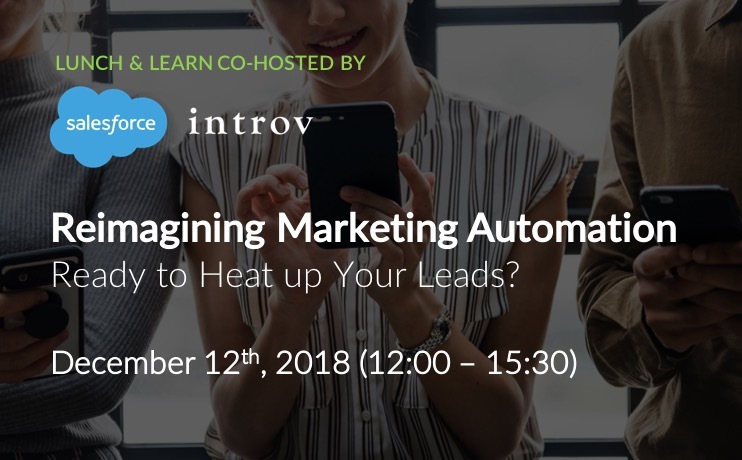 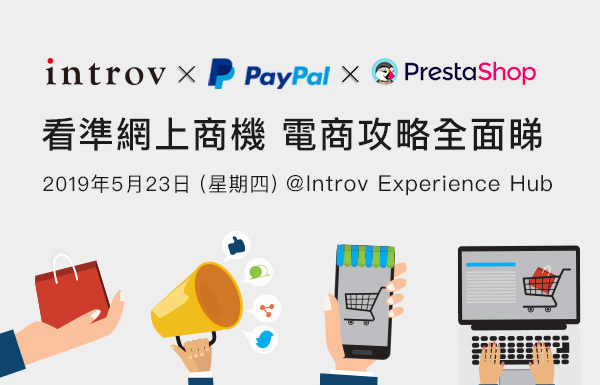 Salesforce and Introv invites you to this exclusive Lunch & Learn. 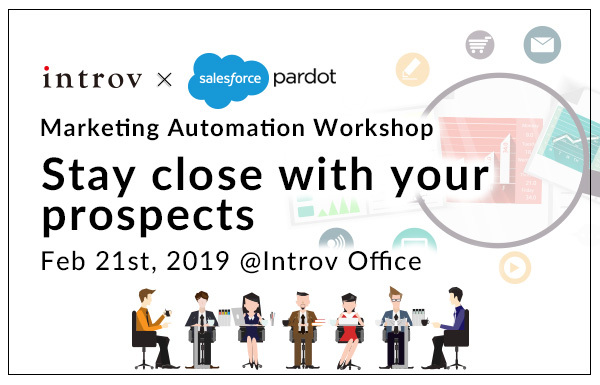 Hear Salesforce share how trailblazers like Amazon, Ticketmaster and VMware automate their B2B marketing operations and analytics with the Salesforce Pardot tool.